Fifty-five percent of Colombia’s urban dwellers believe the country’s ongoing peace process is going in the wrong direction, according to pollster Gallup. 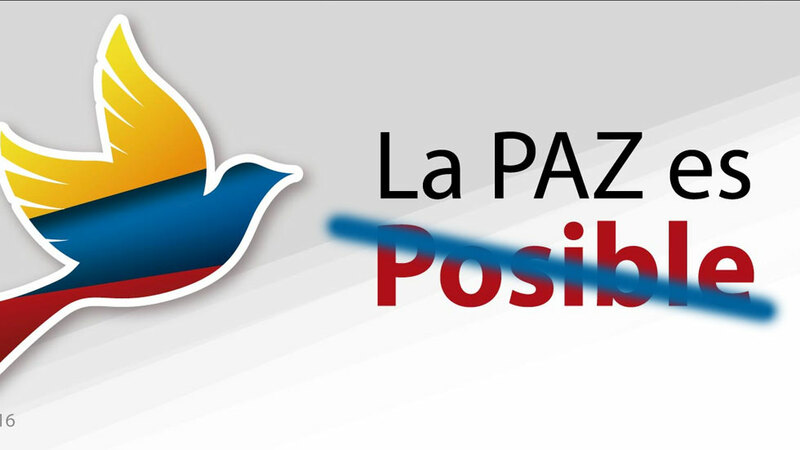 No more than 39% was optimistic during the FARC‘s disarmament. The poll came six months into a peace process that has been marred by irregularities and appears to be failing to convince the Colombian public of any of its promised virtues. According to 64% of the respondents, they does not believe the country’s oldest and largest guerrilla group’s promise to disarm and face justice for war crimes committed ahead of a final peace deal signed in November last year. While the group’s approval rating has gone from 6% when peace was signed first to 15% last month, the disarmed guerrillas are still disapproved of by a staggering 88% of the urban population. Generally, there exist disparities in public perception between those living in the city and those in the countryside, both representing roughly half of the country. Is the implementation of the agreement between the Santos government and the FARC going in the right direction or in the wrong direction? While the vast majority of urban Colombians, 66%, does believe a political solution is the way out of the country’s 53-year armed conflict, they lack confidence in the formerly warring parties, especially the FARC. The urban population, whose main threat are urban gangs, rather than political and/or drug trafficking armed groups, said not to believe the FARC deal would effectively bring peace. The urban dwellers were pessimistic about all the promises made to their rural compatriots in regards to a less extreme wealth disparity (35%-65%) or drug trafficking (18%-81%), the main fuel of armed conflict of all kinds. Pessimism about whether Colombia’s 8 million, mainly rural war victims would receive justice and reparation was also dominant, with 27% believing justice would be delivered while 72% believed it would not. Ultimately, the urban dwellers said not to believe that the ongoing peace process would bring an end to political violence, that has been carried out by a multitude of actors since Colombia became a republic. Colombia’s 10-year peace process has been marred by irregularities, ongoing political violence and a terrorist attack in the capital Bogota, a city of seven million, that took place on the 3rd of 10 days of polling. Gallup also polled the opinion in four other cities, Medellin, Cali, Barranquilla and Bucaramanga.